You can often program your car key fob yourself, but you will need the information on how to do so, as well as a new fob (both of which should be available online). 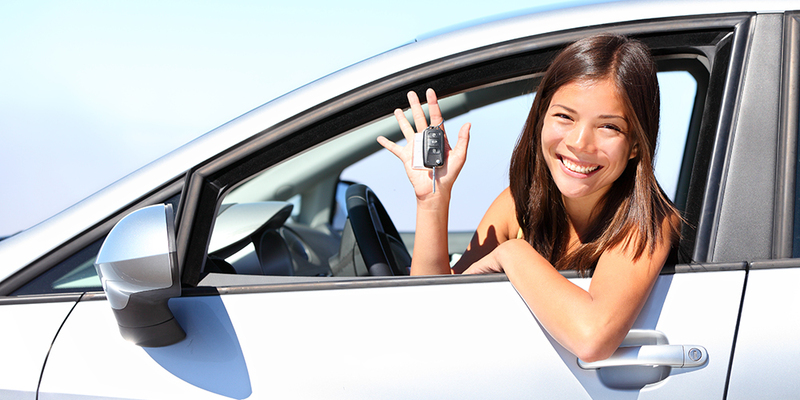 Locksmiths and the dealership can take care of the purchasing and programming if time is a factor. The process of getting a new key is set up with checks and balances so that criminals cannot purchase the key to your vehicle. 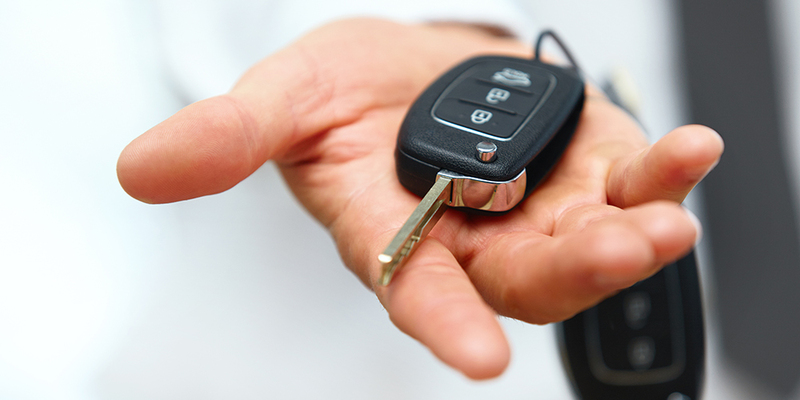 Ask about warranty and technical support when buying a new electronic key.